GadgetFlux News: New Sony missing link Camera announced live! New Sony missing link Camera announced live! 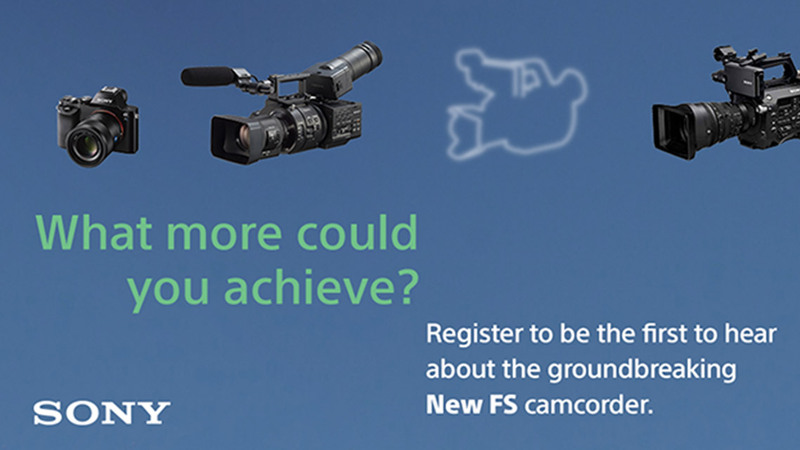 Sony will shortly announce a new camera in between the FS700 and the FS7 today, right now! https://www.youtube.com/watch?v=6KJHFb-YxwE More news to come soon.